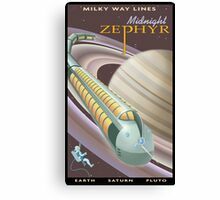 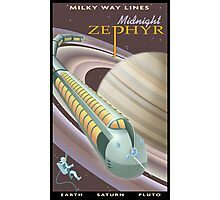 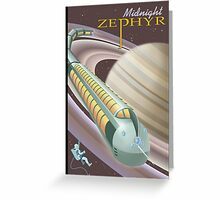 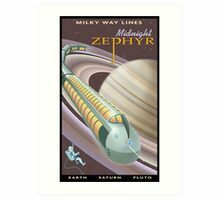 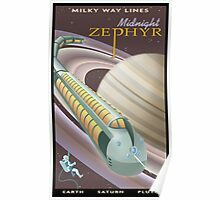 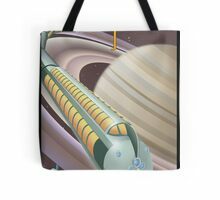 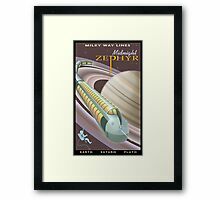 Travel the solar system aboard a rocket zephyr. 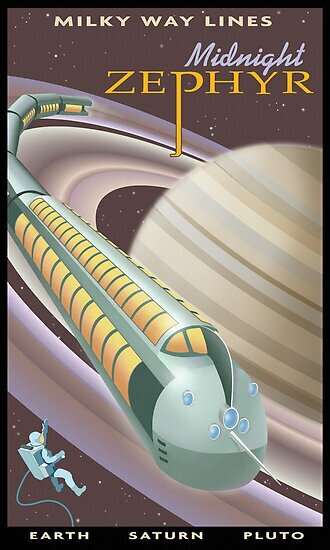 Now there’s something original – a space train. 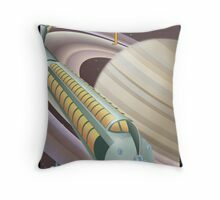 Why didn’t I ever think of that?